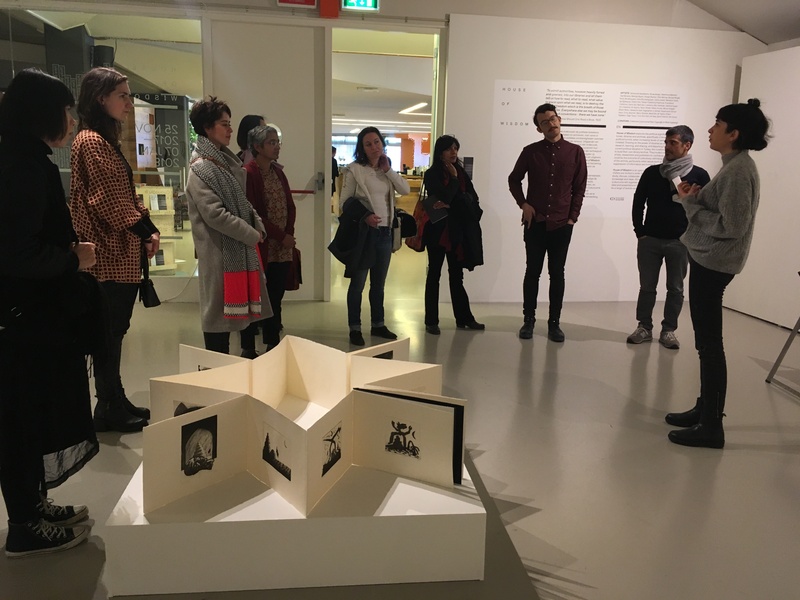 During the weekend of 16-17 December, Collective Çukurcuma – curators of exhibition House of Wisdom at Framer Framed – organised an extensive program tying into the exhibition theme. The finissage of House of Wisdom is a collaborative event between its curators Collective Çukurcuma (Naz Cuguoğlu and Mine Kaplangı), Framer Framed, Casco in Utrecht and 7 Hills Foundation. The topic ties into the exhibition theme of House of Wisdom, which explores the political significance of books, libraries and archives. It also connects to of the current exhibition projects at Casco, titled The Library of Unread Books by Heman Chong and Renée Staal. We will go into autonomous, grassroots and community archiving and the possibilities of the digital realm. The event starts with a conversation between Özge Çelikaslan, Tina Bastajian and Annet Dekker. Çelikaslan and Bastajian contributed to the recent Valiz publication ‘Lost and Living (in) Archives’, which was edited by Annet Dekker. What are the possibilities for collectively building and re-shaping archives from the bottom up? 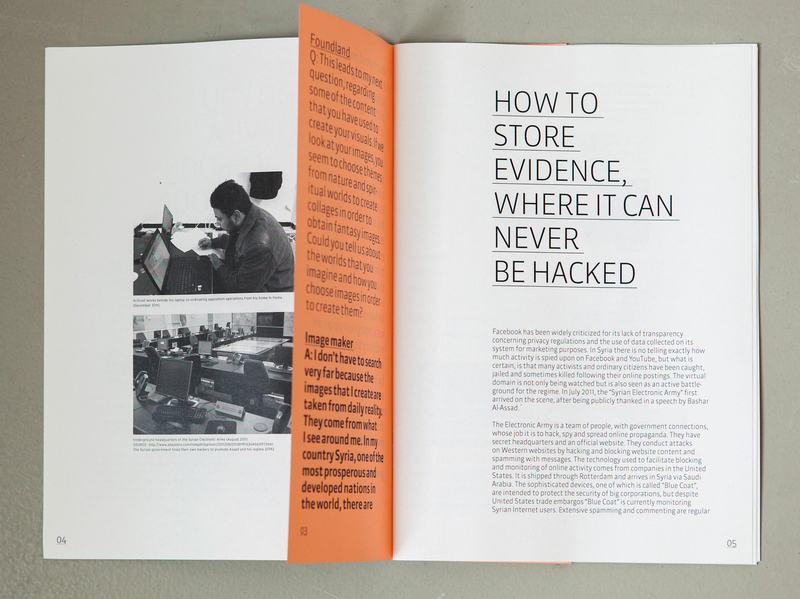 What is the potential of digital tools to activate archival processes and records? 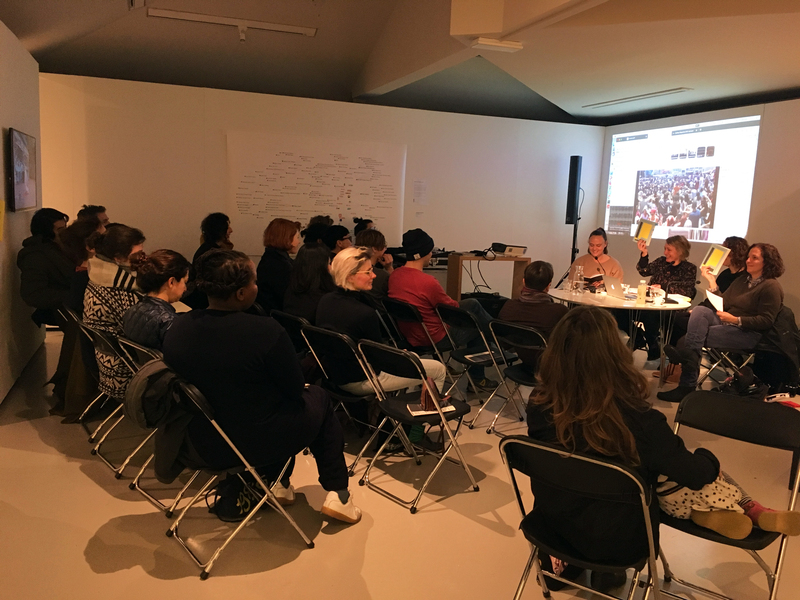 Moreover, how can archiving or appropriating archives in general be used as tools in social movements, as ways to collectively (re)shape public debates? Subsequently, Read-in collective will host a Haunted Bookshelves session, a collective memorizing exercise speaking to the missing pieces from our bookshelves. Here, Read-in understands haunting as, in the words of Avery Gordon, ‘the domain of turmoil and trouble’. During the session, Read-in invites participants to practice choreographies of memorising. For this iteration they ask the participants to bring a quote to collectively memorise, relating to the question ‘Why are the authors of the books I read so white, so male, so Eurocentric?’ Please interpret this as you like, and bring one or multiple quotes for the memorising session! Özge Çelikaslan is an artist and researcher. She is the co-founder and member of video artist and activist collectives. Her research as a PhD scholar focuses on the autonomous media archives. Since 2013, she has been working on the bak.ma open digital media archive of social movements in Turkey. Tina Bastajian is a media-artist and researcher and teaches documentary film at Amsterdam University College. In her work she uses experimental approaches to documentary forms to explore themes of (counter) memory, palimpsest, erasure, interstitially, and the contours of voice and translation. Currently, she is in post-production on a film essay inspired by the notion of archival aporias. Annet Dekker is a researcher, curator and writer. She is currently Assistant Professor Media Studies: Archival and Information Studies at the University of Amsterdam and Visiting Professor / co-director of the Centre for the Study of the Networked Image at London South Bank University.